I have been waiting to write this post for months and today is finally the day I can spill the beans! I am going to be in a book! 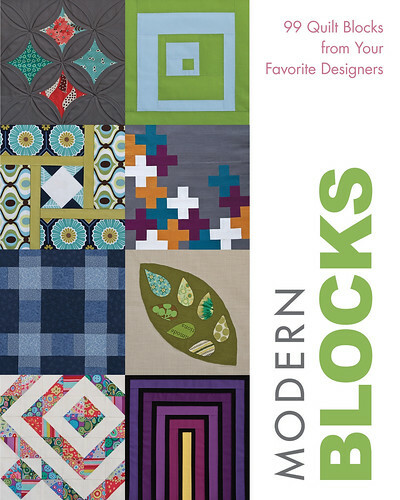 Modern Blocks: 99 Quilt Blocks from Your Favorite Designers , published by Stash Books, is set for release this November and I designed one of the 99 modern quilt block patterns inside. I'm not entirely sure if I can share a picture of the block...but here's a hint: if you liked my Echino Squared quilt, you will like the block. How's that? 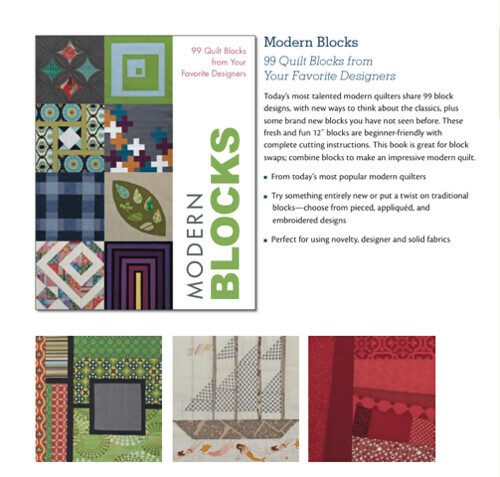 There will be complete instructions for my quilt block, as well as the other 98. That's a lot of quilt-square-bang-for-your-buck! You can even already pre-order your copy on Amazon. I should have an early copy sometime in August and will post more then. Thanks for letting me share my excitement!